How to use your Avril certified organic sweet almond oil? 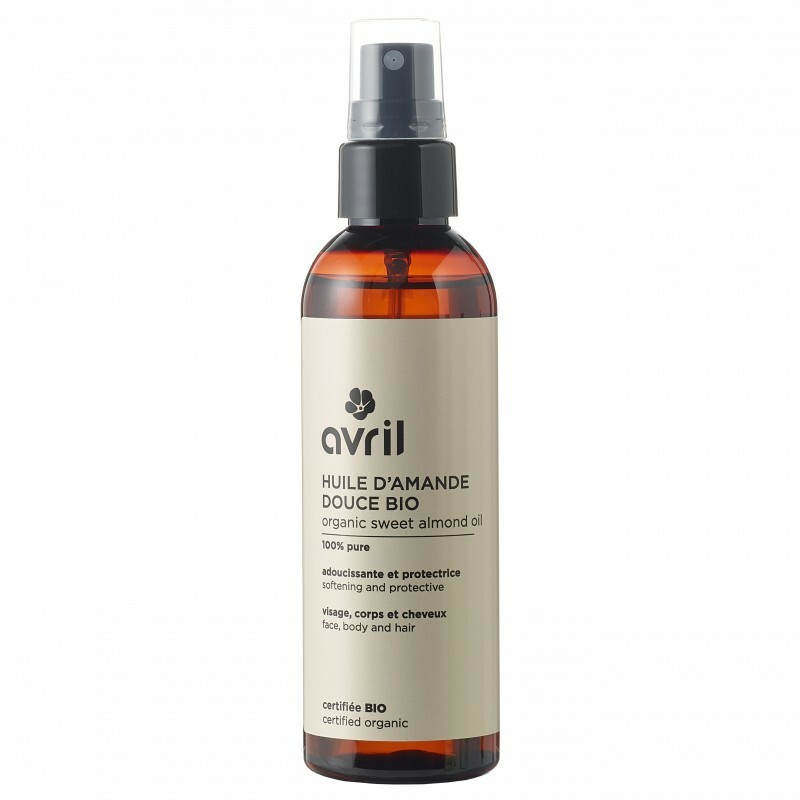 As a body care: in the evening, replace your body milk by sweet almond oil for a soft skin when you wake up! As a hair care before the shampoo: soak your lengths with sweet almond oil. Wrap your hair in a towel (hot is even better!). Leave at least 15min. Make 2 shampoos to properly remove the oil. Prunus amygdalus dulcis (sweet almond) oil*. Note: a vegetable oil is a natural product, the colour and smell may vary from one crop to another. This does not affect the quality of the product!